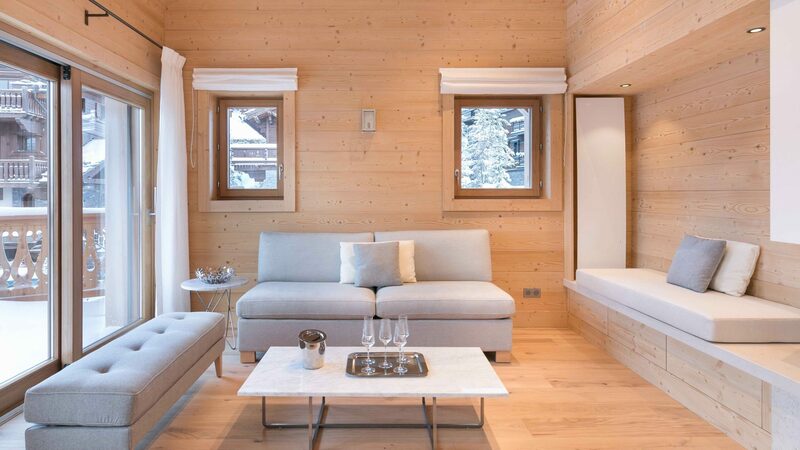 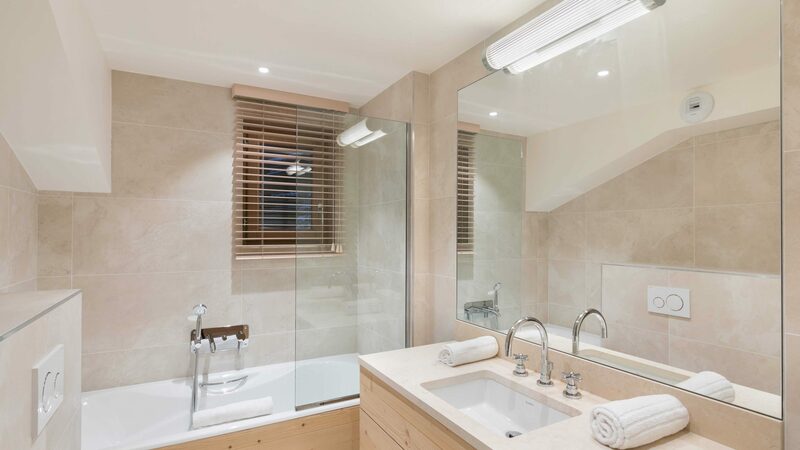 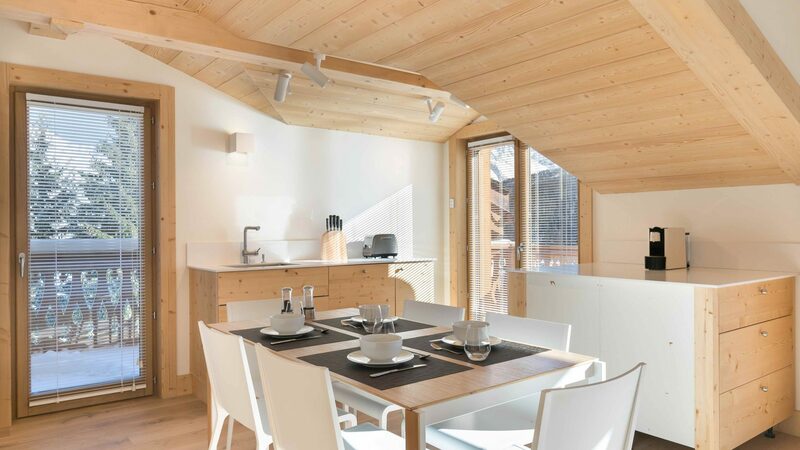 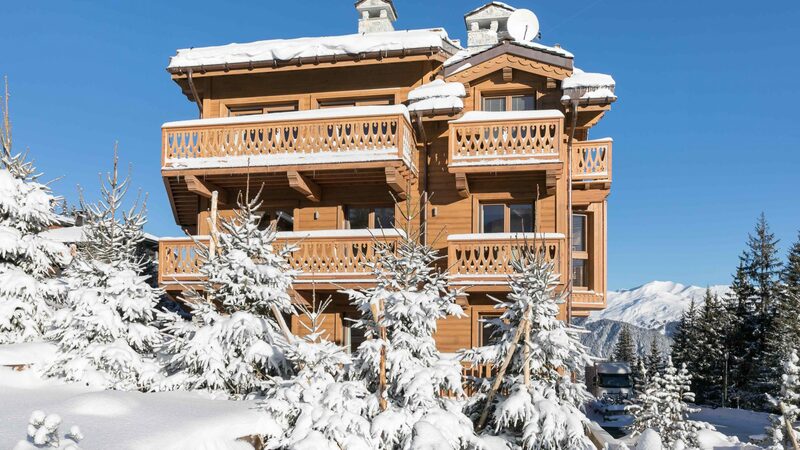 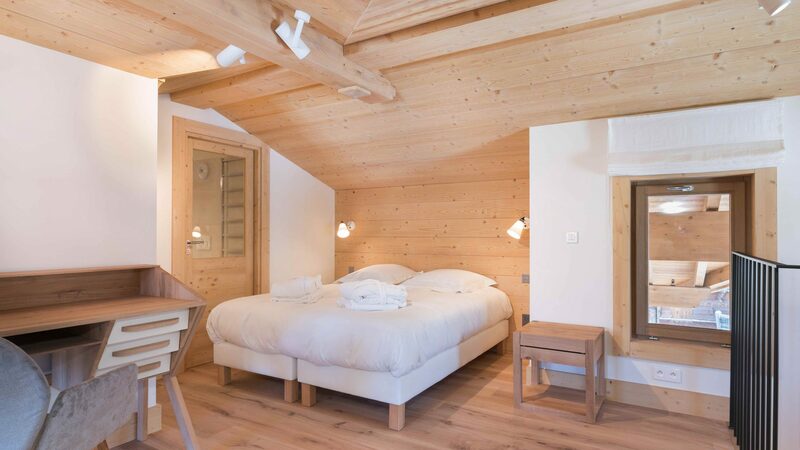 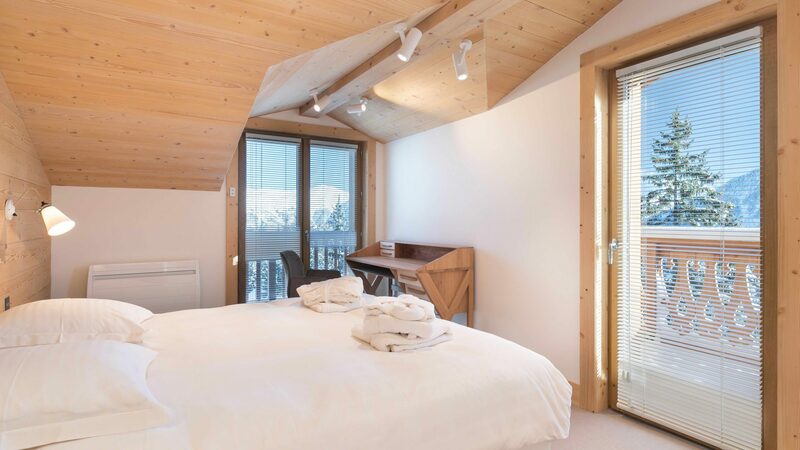 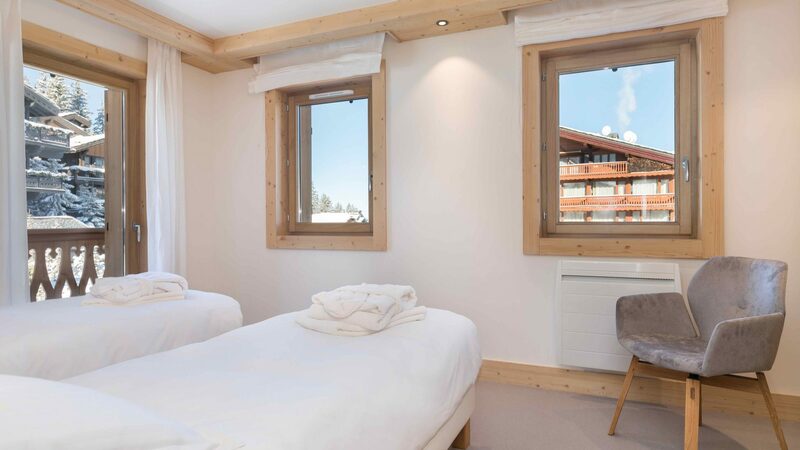 We offer you a 3 bedroom apartment in La Gelinotte Chalet* *Refurbished chalet near the ski slopes with a splendid swimming pool, a gym room, a TV room, a laundry room, ski room and an underground parking. 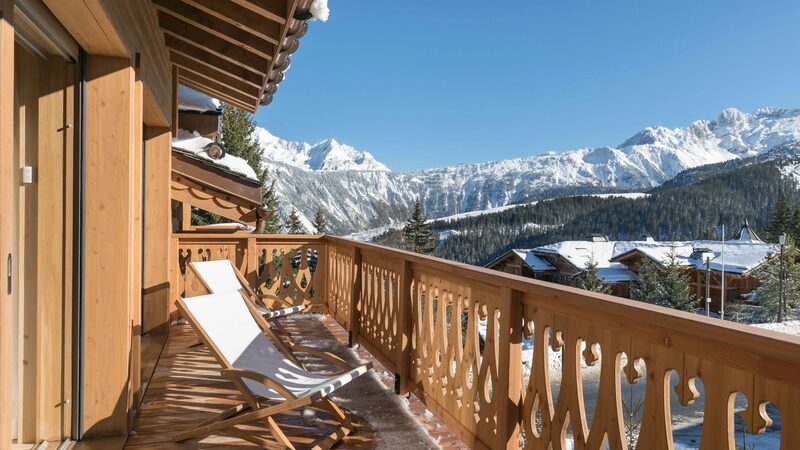 AP4 – R+3 is a modern apartment with a nice south facing terrace with an exceptional view. 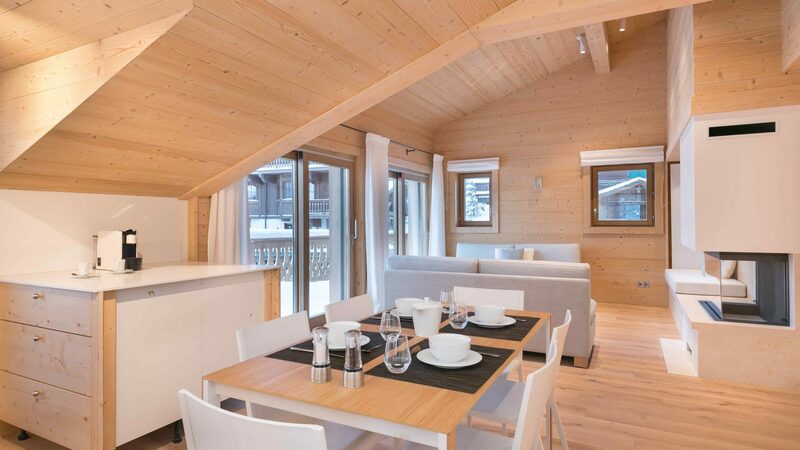 The duplex apartment consists of a nice living room with lounge with fireplace, dining area and fully equipped kitchen, 3 double bedrooms with one in duplex, 2 bathrooms and 1 shower room. 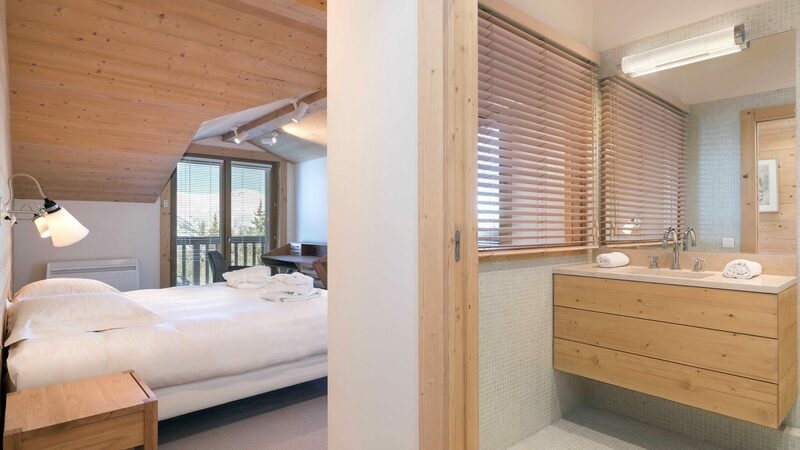 The apartment have a capacity of 6 people.